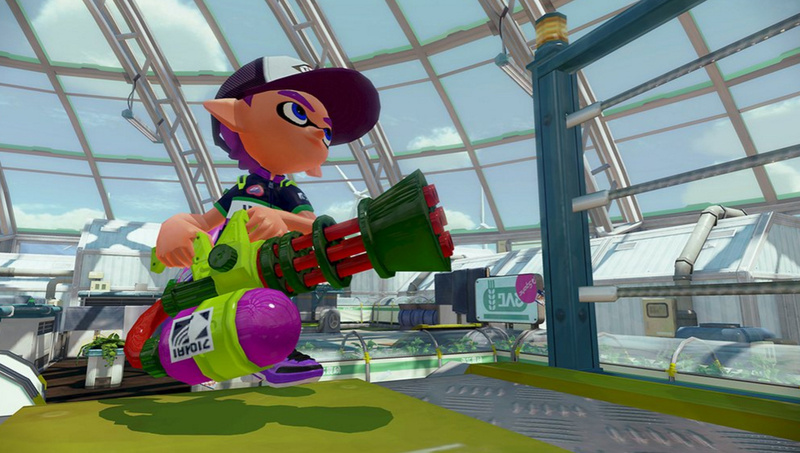 The Splatoon weapon drop continues with the launch of the Zink Mini Splatling. This compact yet deadly firearm will be available later today in North America, with the European launch coming tomorrow morning. Are you keen to get your hands on this new weapon? Is the drip-feed maintaining your interest in Nintendo's award-winning online shooter, or have you already found your perfect choice? Let us know by leaving a comment below. It's been a while since I played Splatoon.... So many new weapons and maps to try! I like the splatling weapons, wonder what subs and specials it has. I saw somewhere that it's disruptors and bubbler. 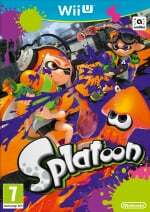 @Splatburst : A splatling with a bubbler? I am so dead, lol!! I'm absolutely terrible when I have a splatling equipped. Yet I constantly get splatted by them. I haven't really figured out how to use them, I guess, but they all look fantastic. @JimmyFleck I can't use the first Splatling gun that came with the August update, but the Mini Splatling is great. Keep trucking with it, it's a decent weapon when learned.